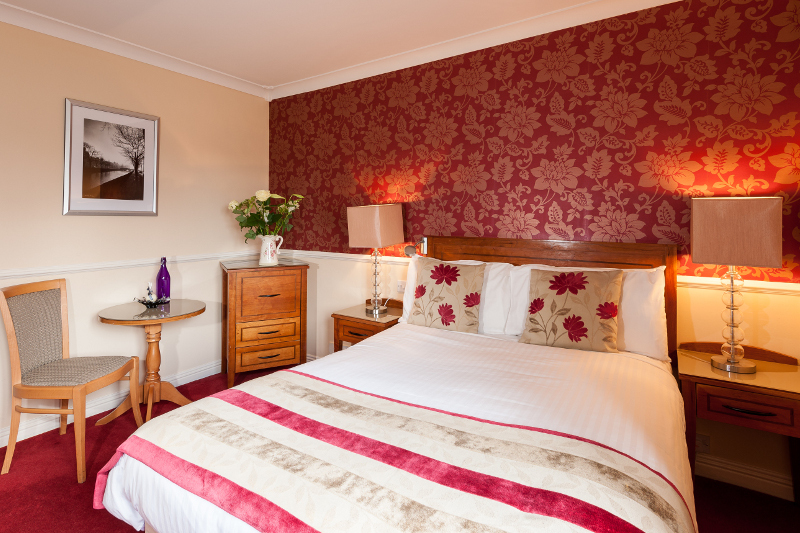 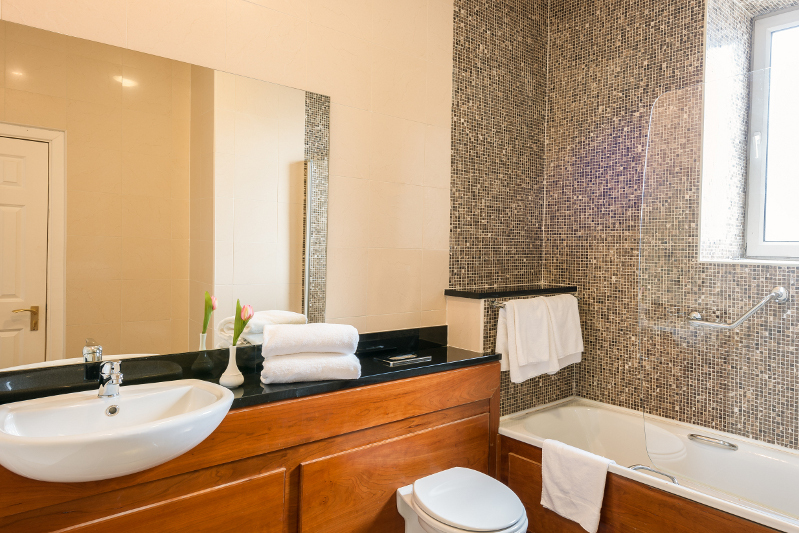 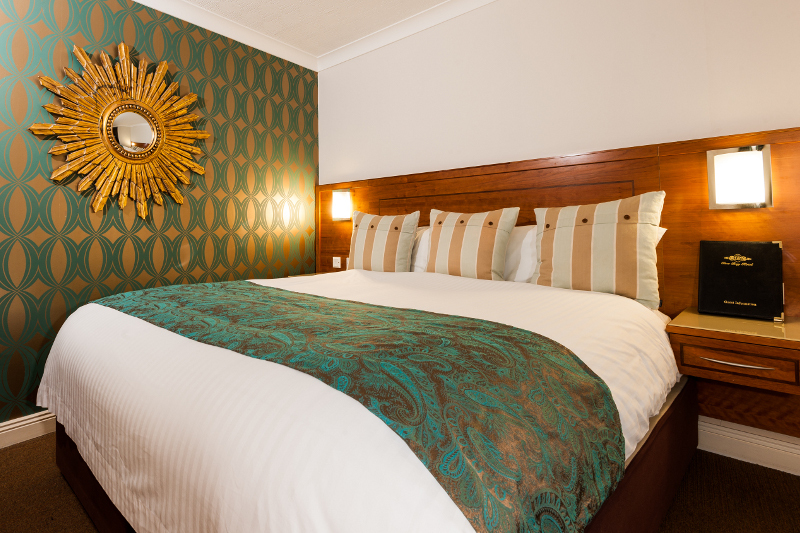 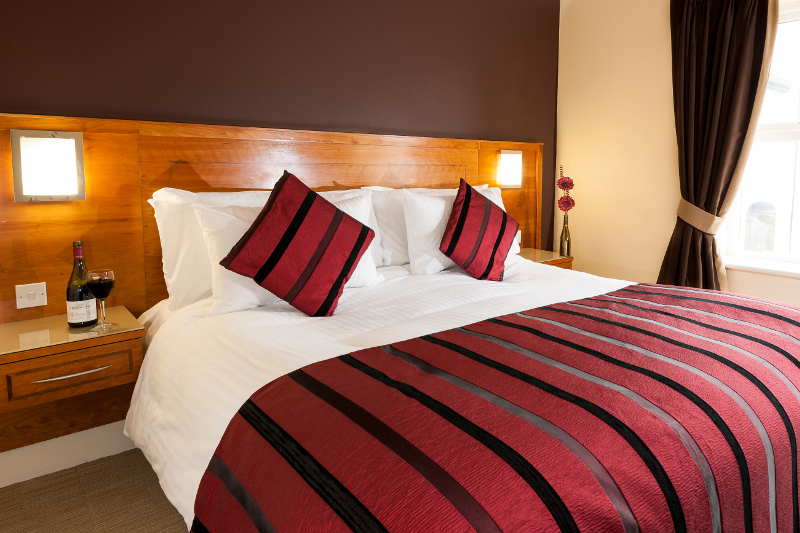 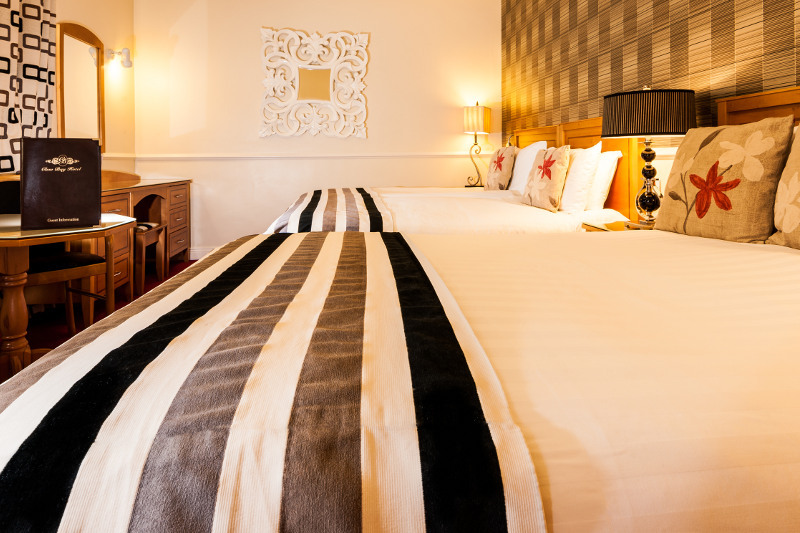 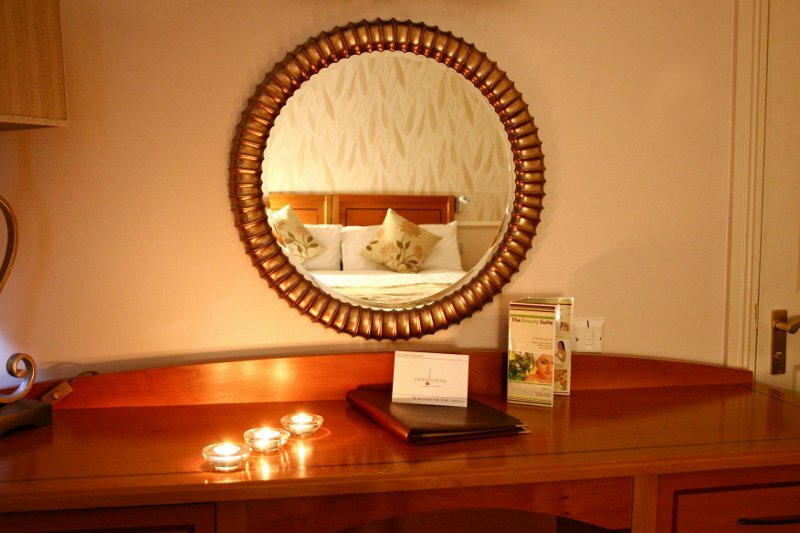 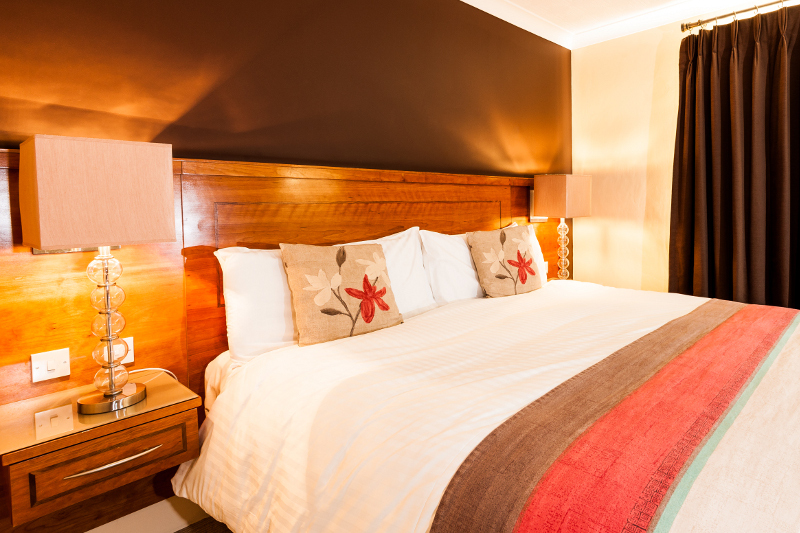 Guest Rooms: At the Clew Bay Westport Hotel all our bedrooms are non smoking have been designed and fitted with every comfort and convenience in mind. 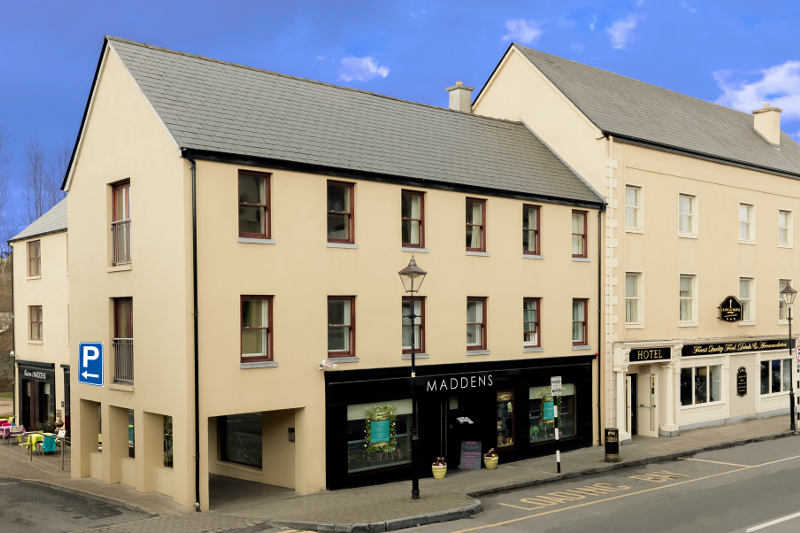 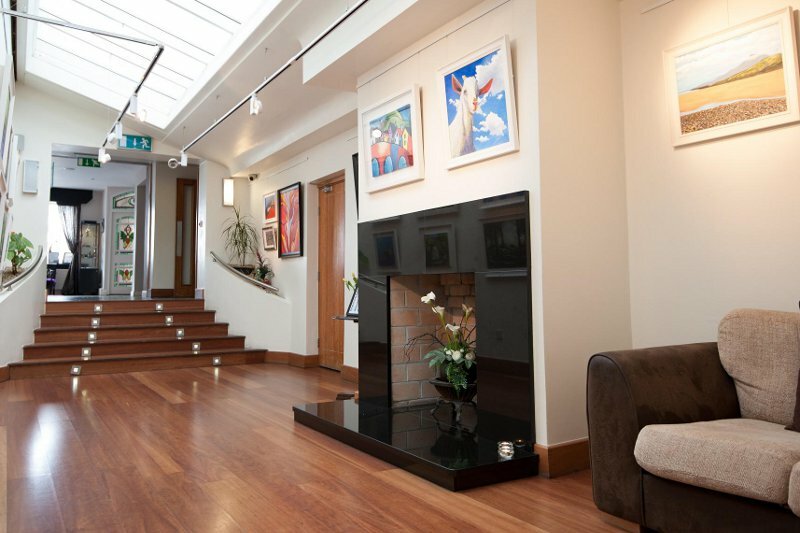 Location: The Clew Bay Hotel is one of the best hotels in Mayo and is centrally located on James Street, Westport, Co Mayo. 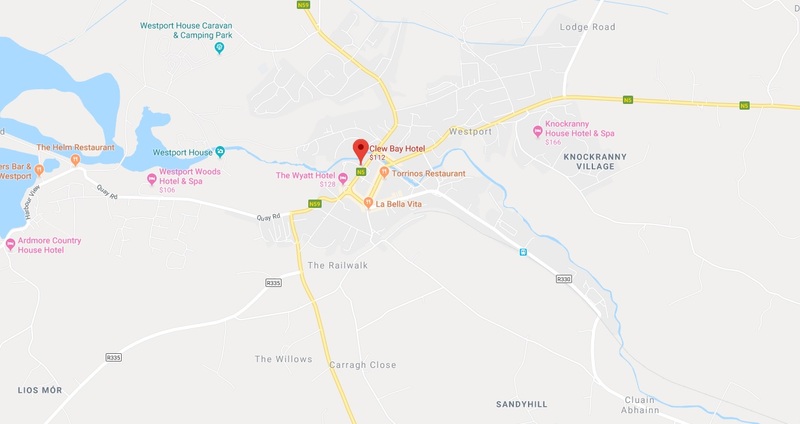 Restaurants: Enjoy dining in one of our two Restaurants at the Clew Bay Hotel Westport, the elegant Riverside Restaurant where we assure you of our elegant dining at affordable prices. 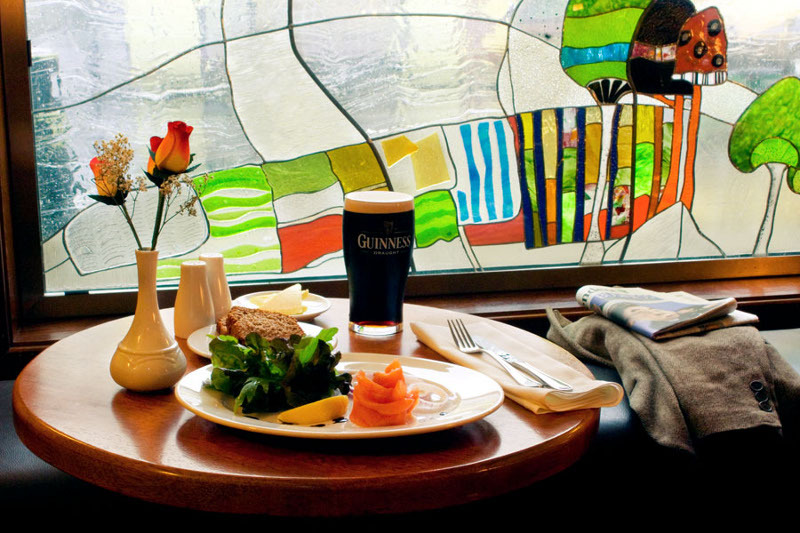 Our extensive menu ensures that you can savour the flavour of the best local produce. 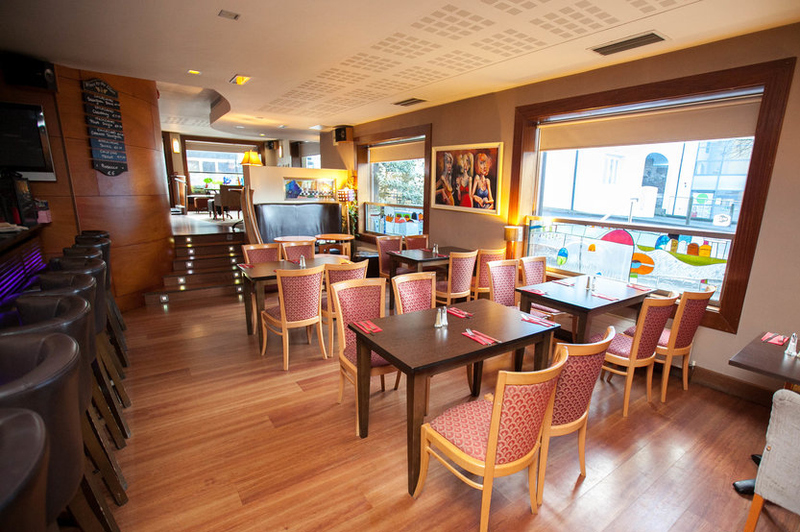 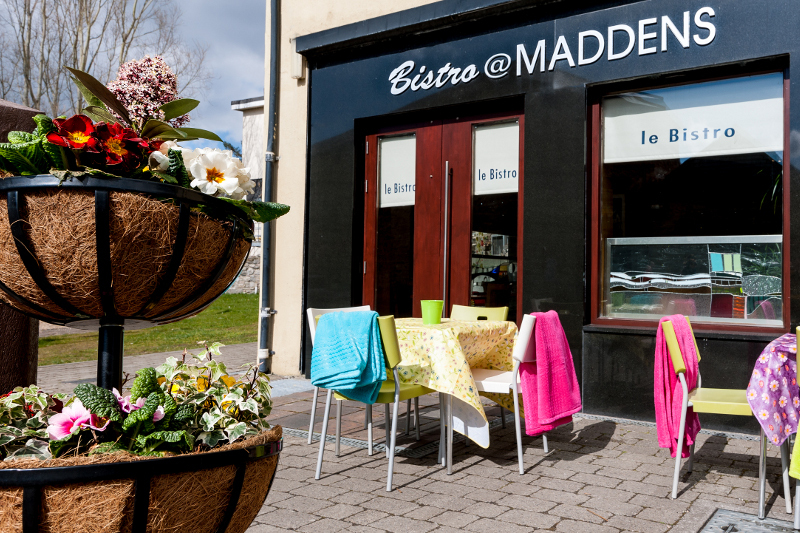 For a more informal dining experience, enjoy the contemporary Madden’s Bistro and enjoy the craic at night in the hotspot for entertainment Madden’s Bar in Westport.